Satisfying exhibitors is our passion and focus, because without exhibitors, there would be no exhibitions. We deliver the people exhibitors want to meet – from business decision-makers to enthusiasts. We do this by creating events that stir the emotions and build trust within business and lifestyle communities. Thrilling your customers with ground-breaking content. Generating enthusiasm and unforgettable experiences, putting them in the right frame of mind for you to do profitable business! Together with our partners, we create dialogue and opportunity within every industry. In the digital age, live events are more relevant than ever – because more and more organisations have discovered that there is no substitute for the power of meeting in person, in an atmosphere conducive to sharing ideas and doing business. The Swedish Exhibition & Congress Centre in Gothenburg attracts more than 1.8 million visitors. We also organise events throughout Sweden – both in traditional exhibition halls and more unexpected venues. In every case, we customise the venue and the event format to meet the specific needs of the participants. Creating an atmosphere that captivates and motivates. Events that are at the forefront of innovation – in terms of both their content and their presentation. We combine decades of experience, solid business processes and a spirit of enterprise and adventure to drive success for our exhibitors and sponsors, over and over again. 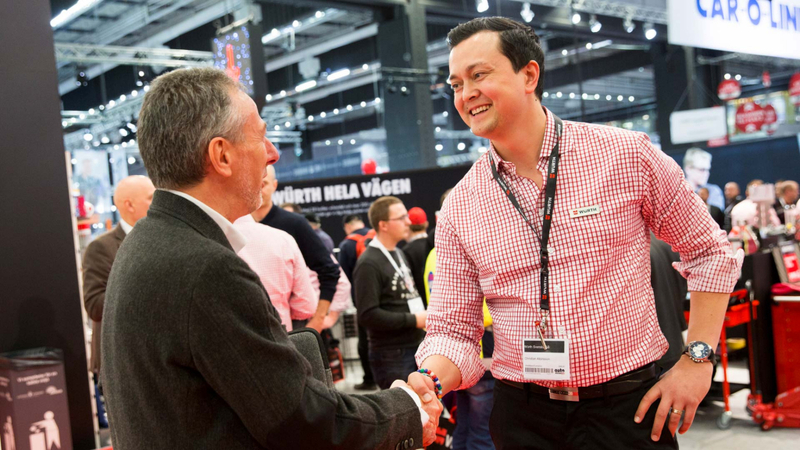 Last year alone, more than 8,000 exhibitors developed new business, deepened their relationships and raised their brand profile at the Swedish Exhibition & Congress Centre events. Whereas other organisers talk about “content” as though it was some kind of add-on to an event, for us it is fundamental. A live event is about giving people unforgettable experiences, for example with vibrant innovation galleries, multimedia demonstrations, discussions about future trends, practical seminars and workshops … and always, a few unexpected surprises. We attract visionaries and thought leaders: global movers and shakers, Nobel Prize winners and celebrities come from all corners of the world. No wonder the Swedish Exhibition & Congress Centre hits the headlines ahead of any other Nordic show venue. We have 30 of our own brands and organise several exhibitions and events for external partners. Book a stand or send us your questions using the contact form the bottom of the page. The Swedish Exhibition & Congress Centre offers exactly what you need to build an attractive and eye-catching stand. Our stand-build service takes care of everything from carpets to catering. We can assist you with transportation, assembly and cleaning. 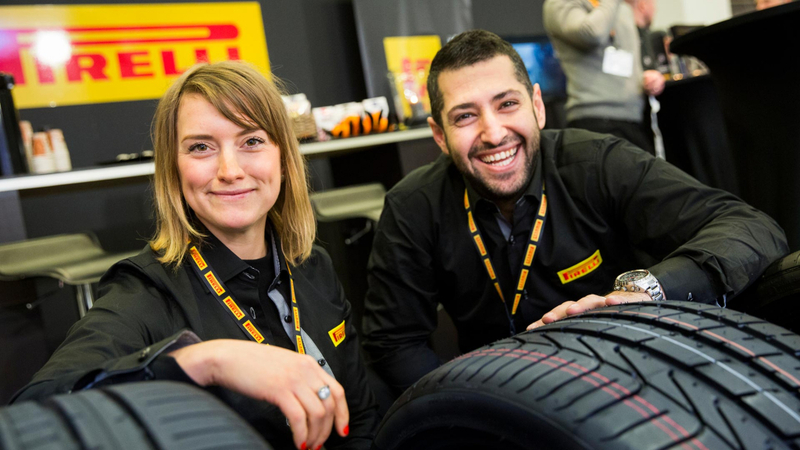 Above all our specialists provide valuable advice to exhibitors on how to get the best results from your investment... for example, to attract maximum footfall to your stand. That leaves you to focus on what really matters – developing business, networking, raising your profile and more. Our show concepts are created – and continuously developed – based on extensive research of industries, markets and communities. No stone is left unturned, because research provides the basis for a concept that is simultaneously robust and exciting. This research also means that our event managers are in an excellent position to provide expert insights and advice. They will describe the visitor profiles in detail (sectors, geographical spread, professional disciplines, seniority etc.) so you know who you can expect to meet. They will also provide insights into what motivates and interests those visitors. Simply click on one of the boxes below to find the manager for any of our upcoming events. We are the home of the Nordic industry and the natural Nordic arena of European industry. Our lifestyle shows are arenas where people come to fulfil their dreams. The obvious partner for cultural and media actors. Discussion, knowledge transfer and world views that contribute to the society of the future. Exhibiting at a live event presents golden opportunities to arrange meetings with customers and business partners. "Golden" because the atmosphere is unique, personal and inspiring. Which is the key to maximising business development. With 60 rooms we can easily host any conference, large or small. Planning an important event? You can always count on our flexibility and efficiency. This is what memories are made of: special occasions with world-class catering. Our meeting rooms can be customised based on your specific needs. No matter what they are. 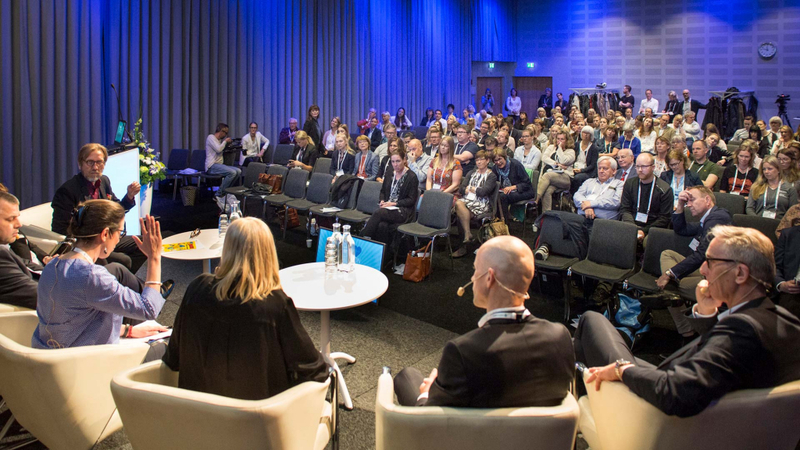 It is the vision of the Swedish Exhibition & Congress Center Group (SECC) in Gothenburg to become Europe’s most attractive venue by providing the best overall experience. SECC also owns Gothia Towers, one of Europe’s ten largest hotels. The venue also has an art gallery, a pop-up theatre, a three-storey spa & relax and eight restaurants. Every year, around 1.8 million people from all over the world choose to come to us to meet, eat and stay and develop business, products or ideas.